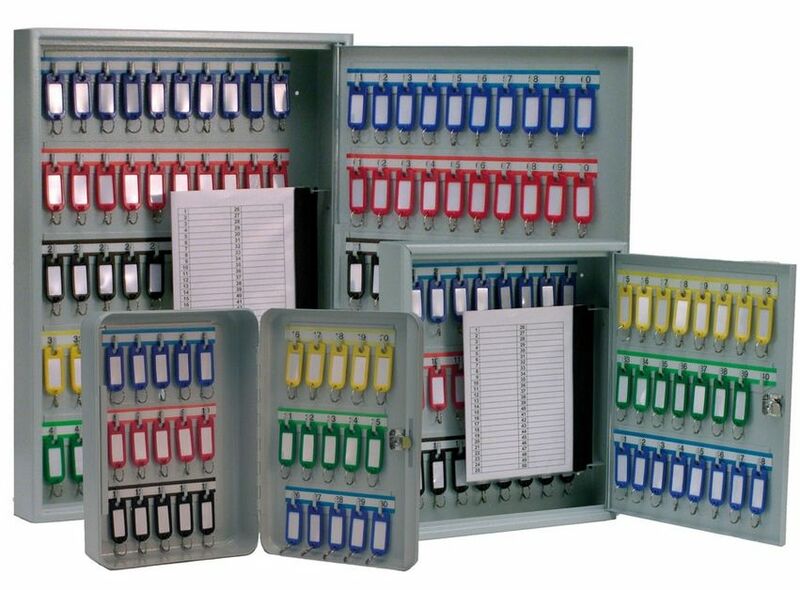 Keystor Cabinets are available in 6 sizes. 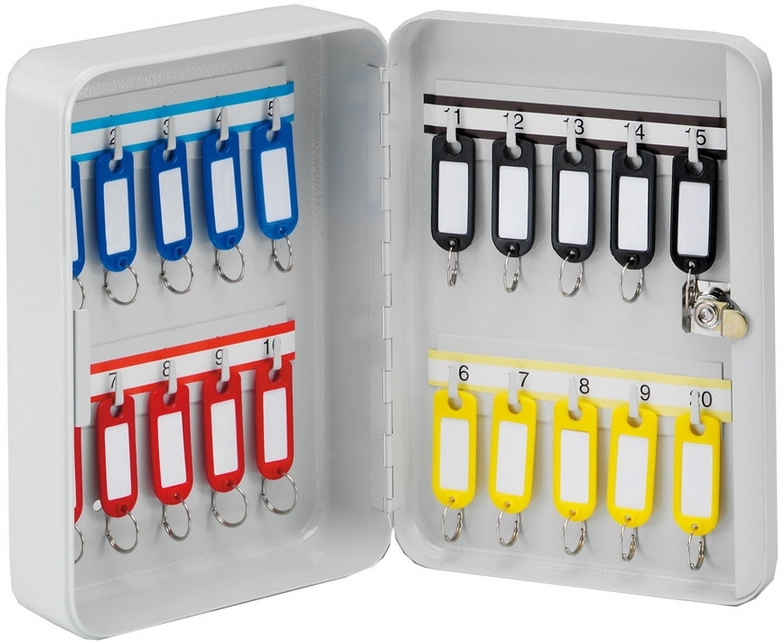 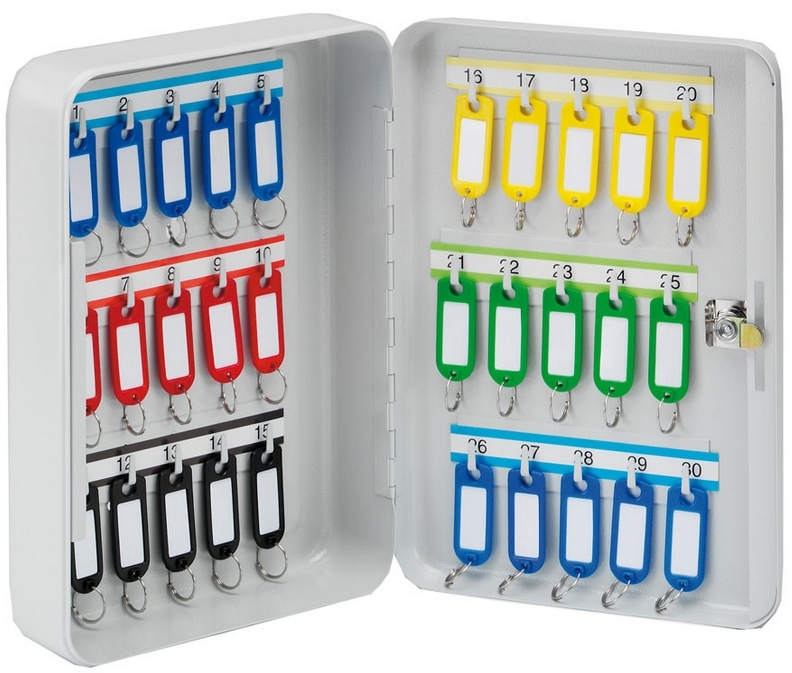 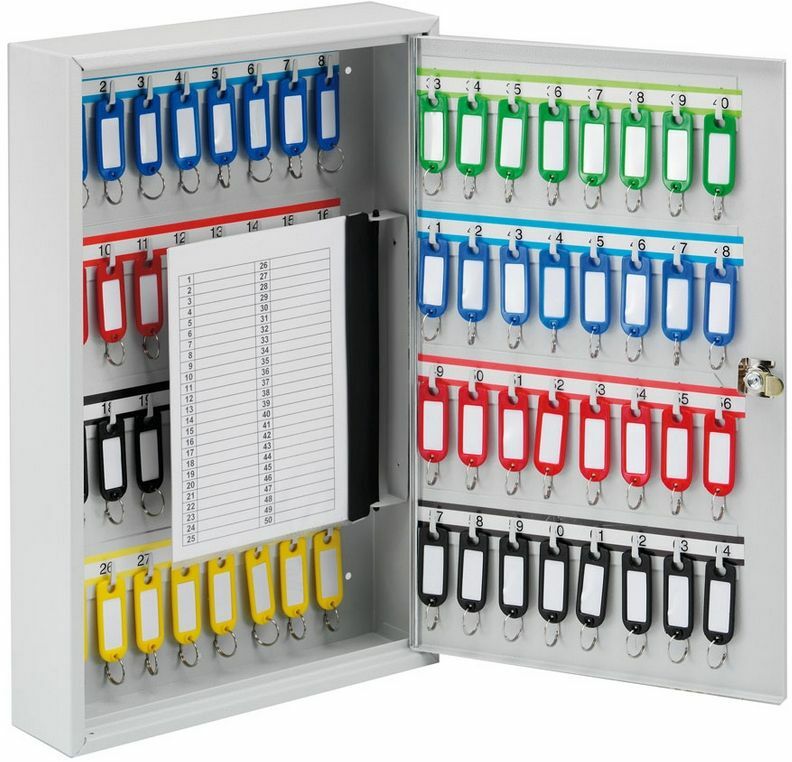 Key storage cabinets are a great way to store and handle a large number of keys as required by most locker projects. 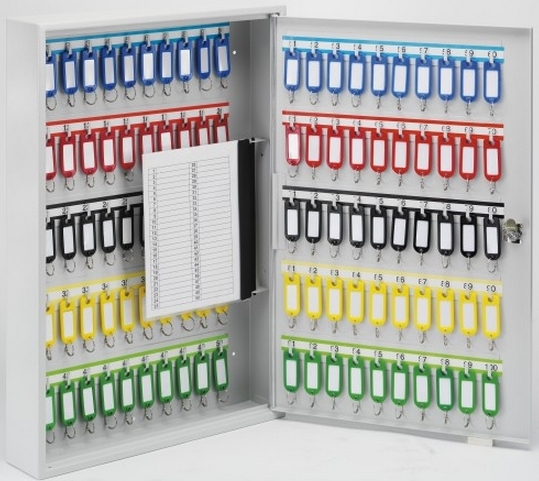 Sturdy steel construction, powder coated finish in light grey. 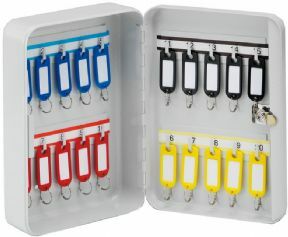 Removable key control index card with 3 larger models.